Through an alliance with Insperity, one of the country’s most comprehensive HR services providers, Your Hearing Network is providing a full-service Human Resources solution exclusively to our members. Helping independent practices run better, grow faster and move past your competition is a top priority. That’s why we are always striving to provide the right opportunities and useful resources to help support your business goals. With Insperity, your practice gets access to Fortune 500-level benefits, stress-free payroll, relief from HR related administrative tasks, and so much more to help your business move forward, faster. Take advantage of HR that makes a difference for your practice. With the Insperity® Workforce Optimization® solution, practices get a comprehensive human resources service that provides them with the freedom to focus on growth and opportunity. 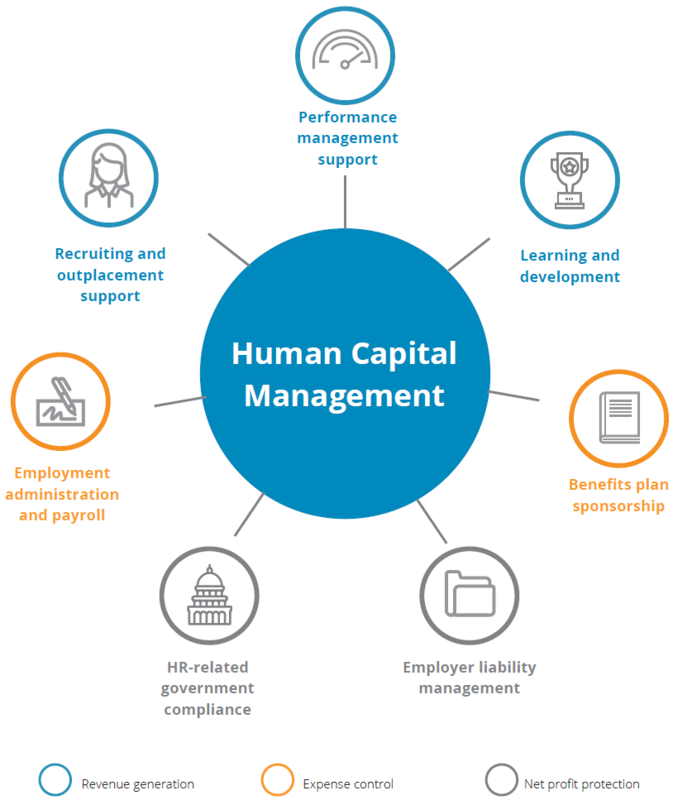 Everything that Your Human Resources offers our employees is the same as a large national company offers its employees.